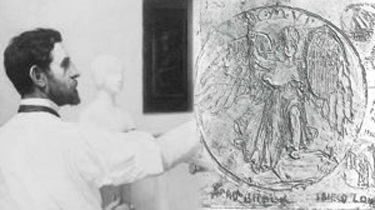 Augustus Saint-Gaudens' Original Vision Takes Flight! 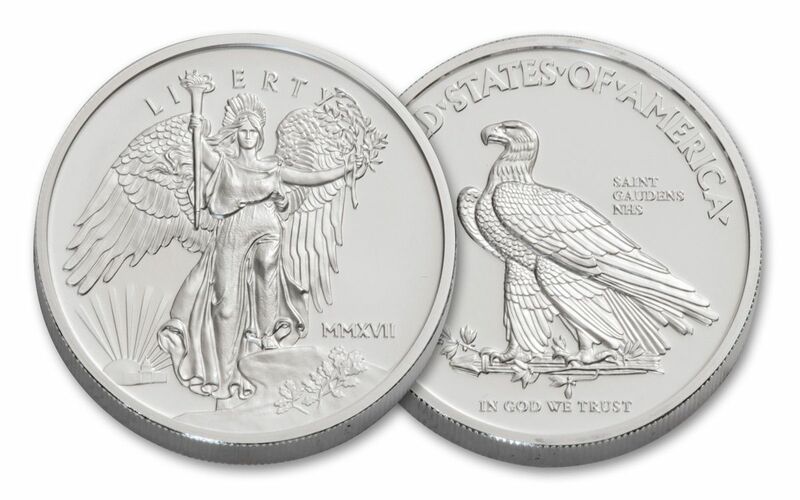 When Augustus Saint-Gaudens first created his famous "Double Eagle" obverse, he designed Lady Liberty with a feather headdress and a full pair of wings! Unfortunately, the minting technology of the time wasn’t up to the challenge. 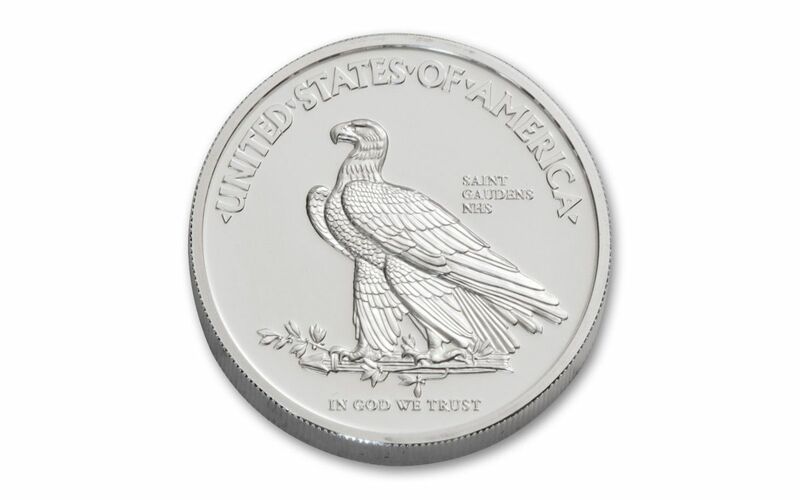 However, the minting technology of today has no such issues, and thanks to a partnership with the Saint-Gaudens National Historic Site and the National Park Foundation, you can now get this incredible 2017 Winged Liberty in Brilliant Uncirculated (BU) condition. 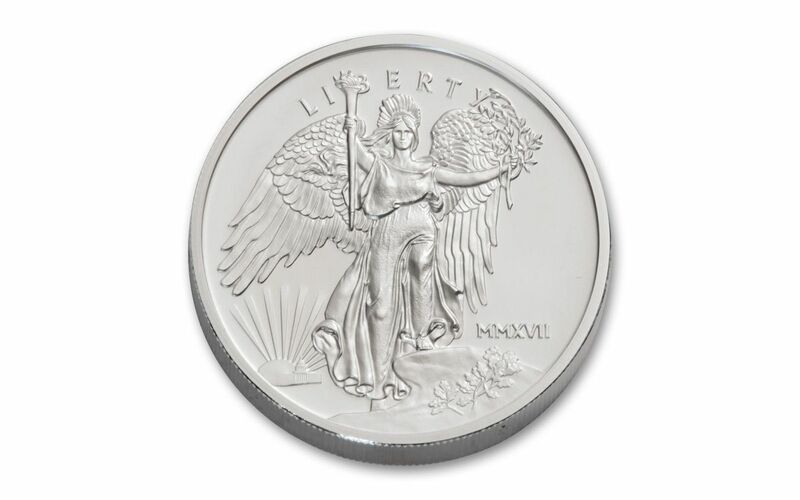 Featuring the original design as restored by former U.S. Mint Chief Engraver John Mercanti and minted in a full ounce of 99.9% fine silver, it’s a wonderful, affordable way to add this historic design to your collection in stunning ultra high relief. 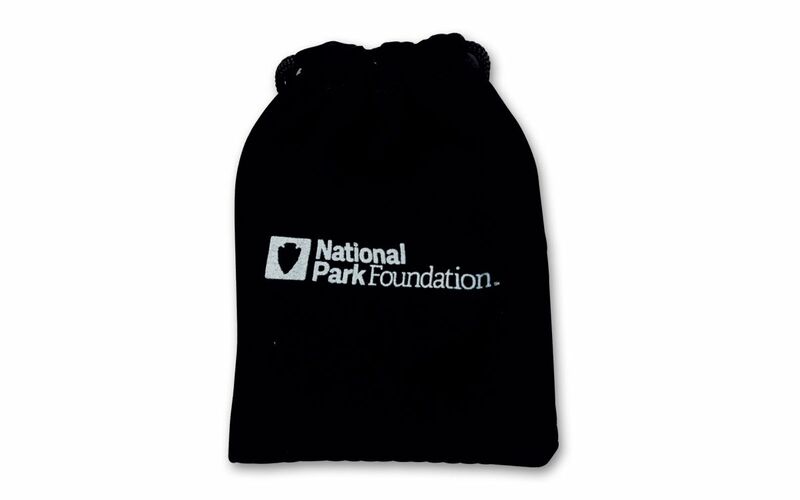 Don’t miss out -- order yours today!